Every business has its targets and desirable goals. Each business activity depends on the sustenance and performance of the business. 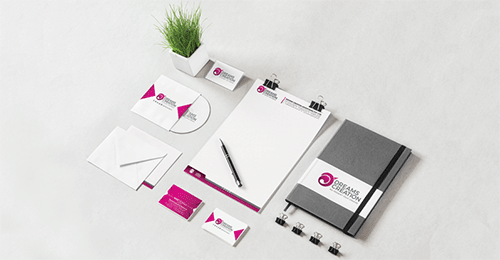 Here is where Dreams Creation plays a vital role in your business branding. Due to globalization, it has become extremely difficult to withstand the consistent pressure of the market and thus more significance has to be given to brands; consulting and management. Sometimes, even the product’s dominance and richness in itself do not guarantee its success. Our team at Dreams Creation takes all due measures in defining a process to help creating a relationship between your company products and services with the emotional sensitivity of the intended audience. Dreams Creation seeks to create an emotional association between your business and your customer base.